Any Chelsea fans who are hoping to see Willian walk out the door this summer will take keen interest in this report by the Telegraph. 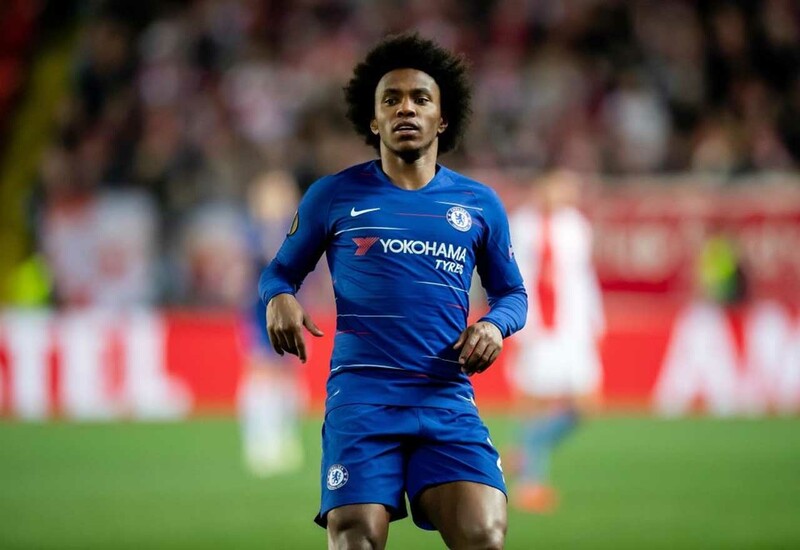 As the Telegraph’s report claims, Barcelona submitted a £55M bid for Willian back in the summer transfer window, an offer which was turned down by Chelsea. To think that we rejected such a substantial amount for an underperforming player, whose best days are likely behind him at this point, is pretty inconceivable. It was a missed opportunity, as has been proven by his underwhelming performances this term. However, we may be handed a shot at redemption. The Telegraph claim that Barca could return for Willian, but only because of their belief that he could be acquired for a fraction of what they offered in 2018. Willian’s contract expires in the summer of 2020, meaning his stock is never going to be higher than during this coming summer, even if his market value will be lower. We have to cash-in, else we face the possibility of having a player walk out the door on a free when we could have banked £55M for them two years prior. The way that our board have dealt with this situation thus far has been puzzling, but there’s still time to put it right.